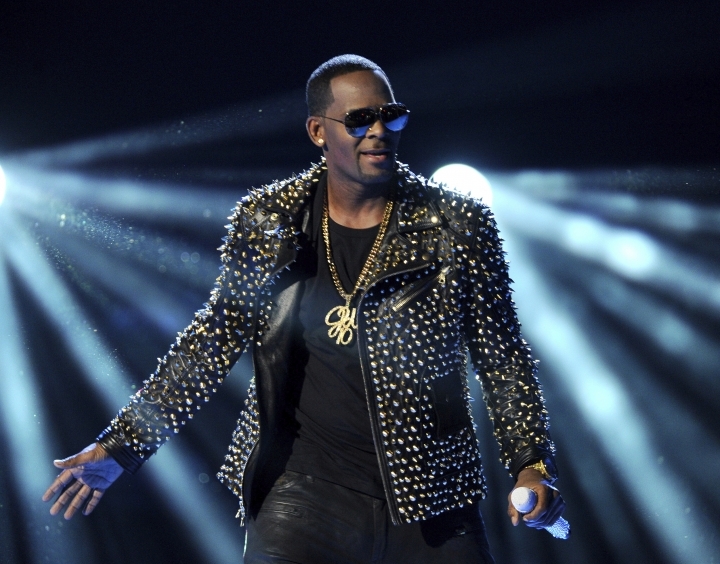 SPRINGFIELD, Ill. — Illinois officials say a concert in Springfield that was to be hosted by R. Kelly cannot take place in the wake of new sexual misconduct allegations against the R&B star. Kelly has been under fire since the recent airing of a Lifetime documentary "Surviving R. Kelly ." He has denied all allegations of sexual misconduct involving women and underage girls.